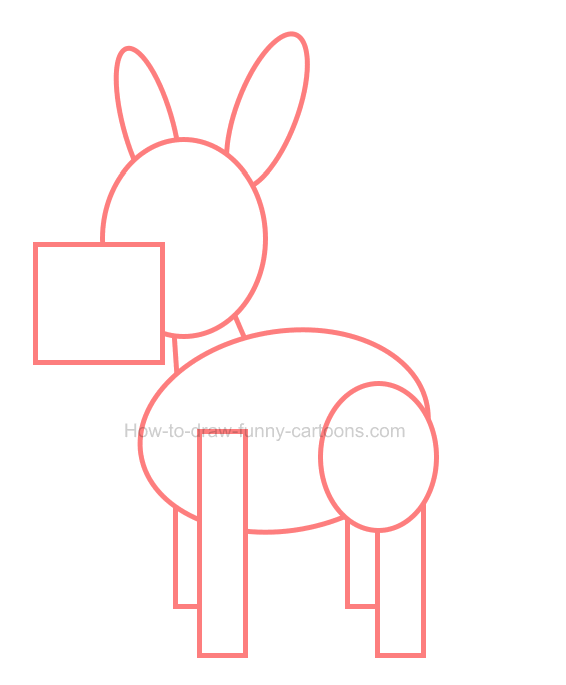 Create a simple illustration of a donkey and then see what steps are needed to add depth and volume to the cartoon animal. No doubt that donkeys are challenging characters to depict, even for someone with some drawing experience. It can be even more difficult when the selected posture is filled with perspective and angles that can be hard to illustrate. 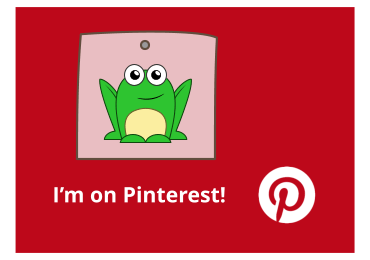 Ready for this challenge? Ears are long and pointed near the end. Inside these ears, a patch filled with a brighter color is visible. The mane of the animal is long, dark and hairy. The neck is thick and strong. The tail is also long, large and very dark. Hooves are solid and created from thick (but small) rectangles. 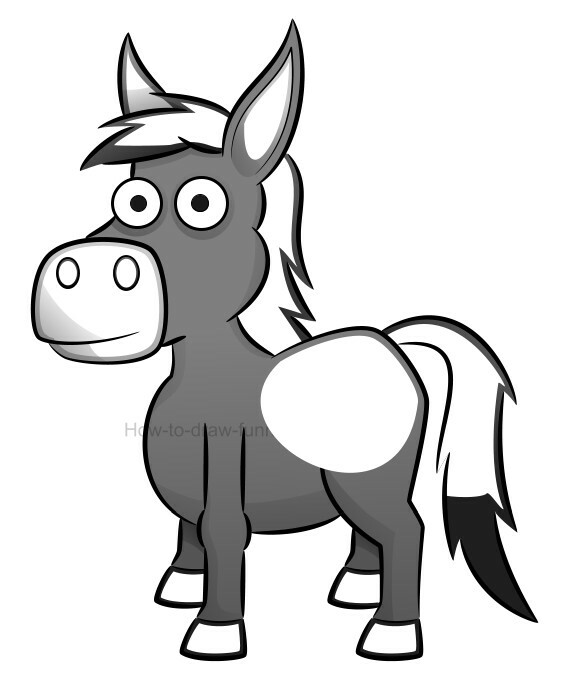 The body of the donkey is strong and mostly made from large curved lines. The jaw is large and filled with a bright grey color. The nose is made using two large oval shapes. Eyes and pupils are made from circles. Good! Let's proceed to the drawing lesson. Remember that once the character is drawn, I will show you how to create depth and volume on this one using simple vector tools (but most effects can also be done using pencils). 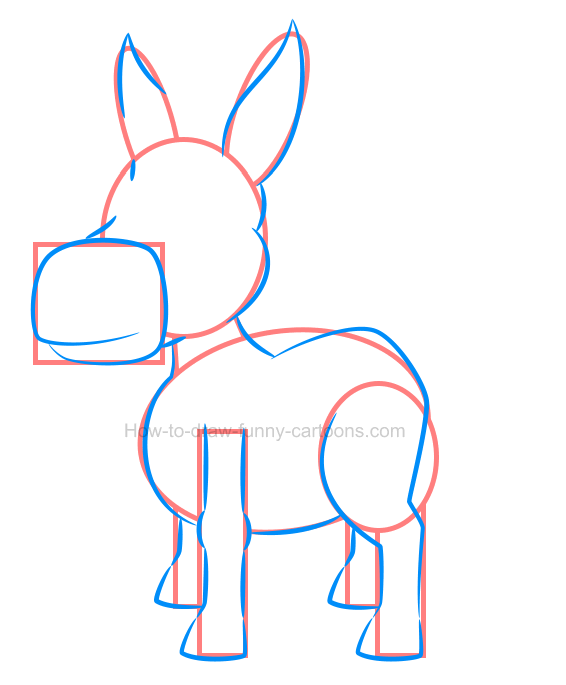 Before drawing the actual illustration of a donkey, let's sketch a few basic shapes so that we can figure out proportions and the posture of the character. Adding those shape is important to end up with a beautiful image. 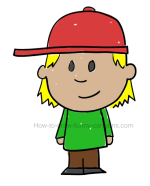 First, draw an oval shape to form the head. Then, draw a small square to illustrate the jaw. Both ears are made from long oval shapes. The neck is done using a small, but thick square. 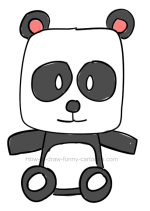 All four legs are made from long and thin rectangles while another circle is added just above the back leg. Adding mostly long curved lines, it's now time to work on the character itself as shown below. Make sure that both ears a long and pointed. 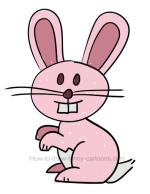 The mouth also needs to be made from a long curved line and use an irregular line to sketched the back of the animal. 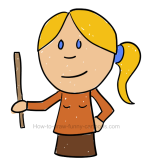 Once the character is completed, you can erase all orange shapes created in the previous step. 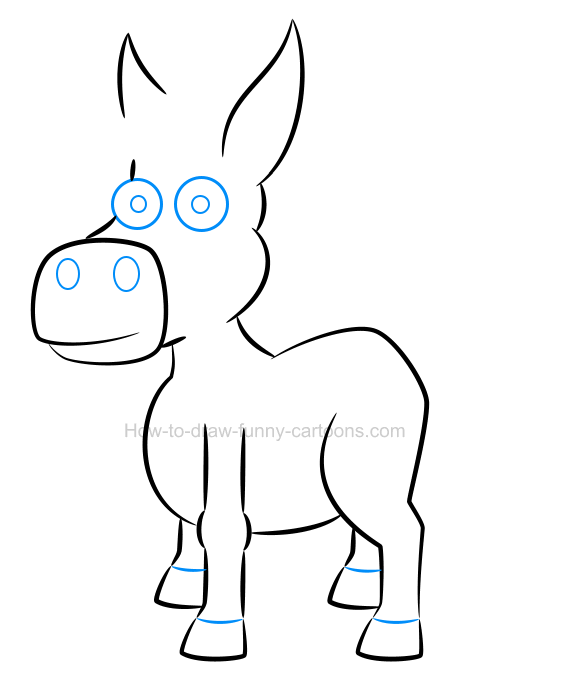 Inside the head of the cartoon donkey, draw the eyes and the pupils using small circular shapes. The nose must be sketched inside the shape used to create the jaw. Two large oval shapes are needed to create this nose. Above the hooves, draw small lines that are used to separate the legs from the hooves. 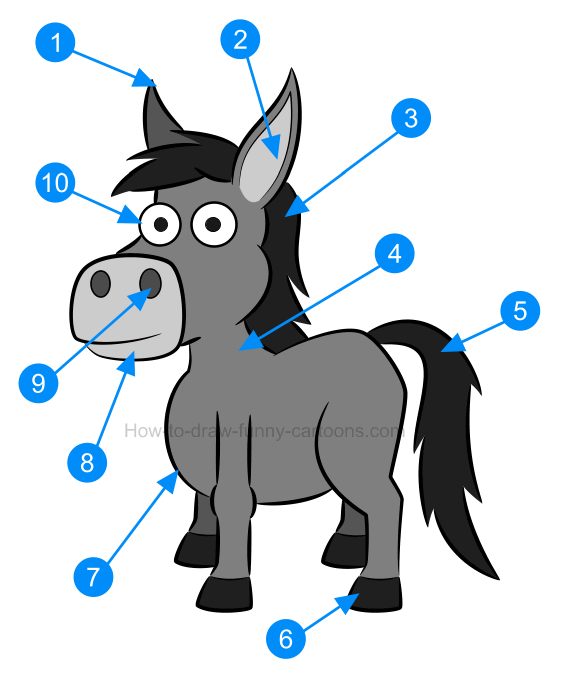 Continue working inside this illustration of a donkey by adding the mane using several small lines. 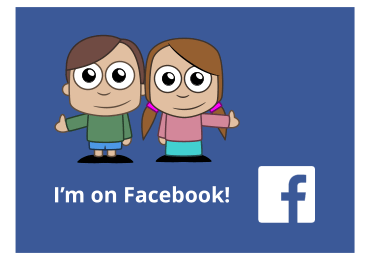 Use the same technique to create the tail of the character on the right of the image. You can also draw the patch found inside the left ear by sketching a long curved line. step 5 - Adding colors ... lots of grey colors! It's now time to add colors inside the picture. Of course, no need to sharpen those green, blue or red pencils. 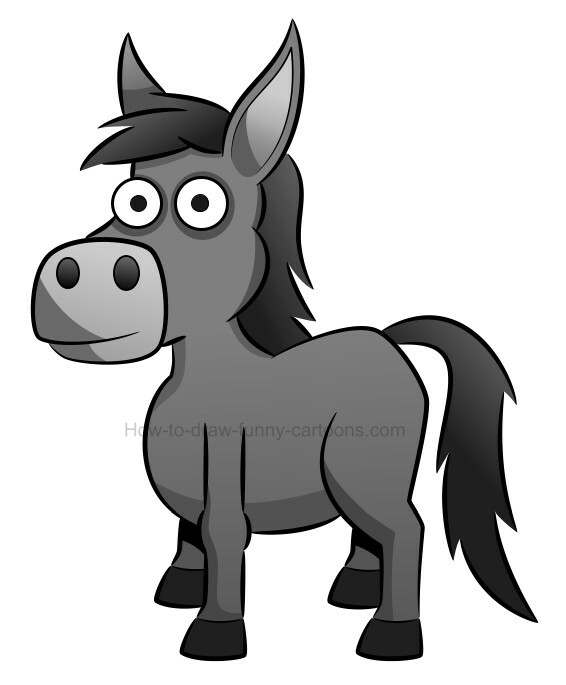 The donkey is mostly filled with a wide variety of grey colors. 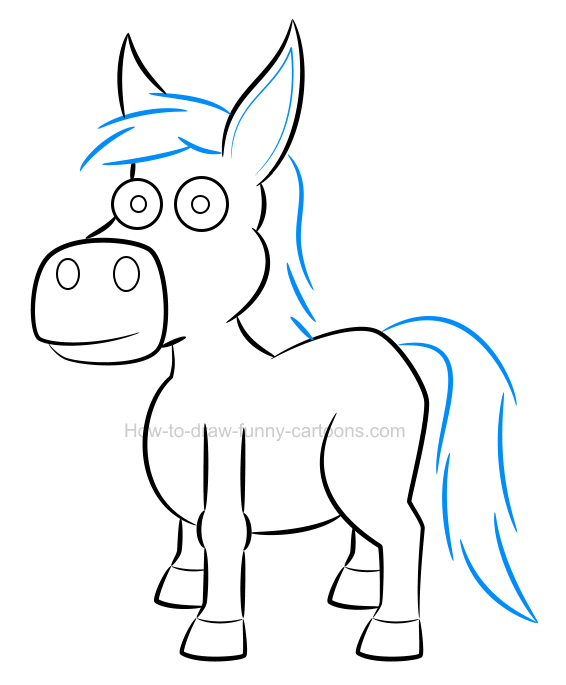 Use a light version for the body and then make sure that the mane, the hooves, the nose and the tail are darker. Patches found inside the ear and around the mouth can be brighter. 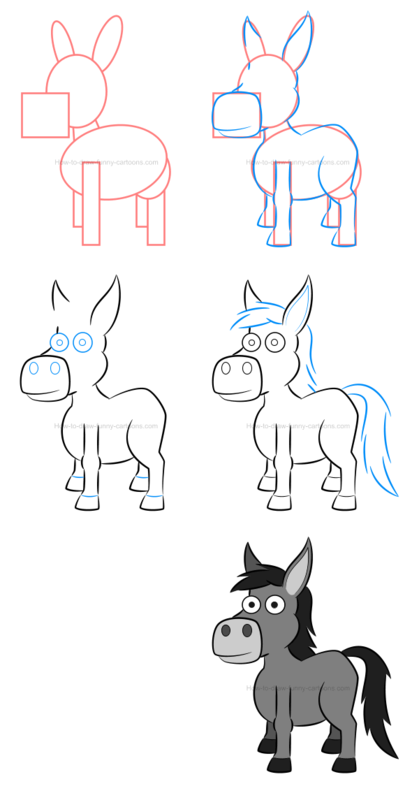 These are all five steps needed to create this cartoon donkey quickly and easily. If you want to make this illustration of a donkey visually more appealing, then a few extra steps are needed. Let me show you how you can add shadows and reflections inside this character to make it more interesting in the second part of this tutorial. The first step is to add gradient colors on all parts of the character. The goal is to create darker areas and brighter ones to give a little bit of depth to the donkey. Since the light source (the sun) is probably located on top of the image, it's a good idea to make the bottom of all shapes darker and the top brighter. For this step, you can draw a wide variety of new shapes inside the illustration to create darker areas that are not affected by the light source. You can draw these new elements mostly on the left side of all shapes to create a coherent image. Shapes created in the previous step were nice, but most of them were simply too dark. It's a good practice to add some transparency to all shadows so that the result will be subtle and realistic. Simply compare this illustration of a donkey below with the one created in the previous step to understand the difference. 4. highlights too are important! Adding shadows to create more depth and volume is an obvious choice, but adding brighter areas to increase this sense of depth is also quite interesting. 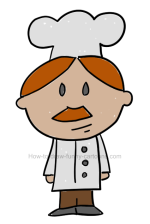 In this case, it's a good idea to draw a large white shape on top of each part to end up with the desired effect. 5. transparency ... once again! 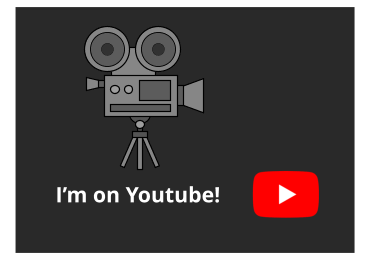 Of course, these white shapes are ridiculous if you don't take the time to add transparency! Our goal is to create a subtle effect so that the mix of light shadows and small reflections can give the cartoon character more volume. It's a simple recipe, but it's still quite effective!